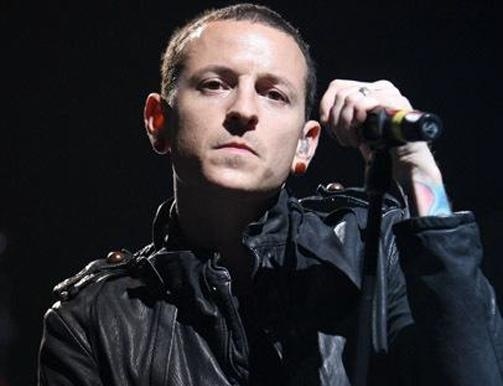 As reported by TMZ, Chester Bennington, lead vocalist of nu-metal pioneers Linkin Park, was found dead on Thursday morning. Bennington, 41, hanged himself at a private residence in Palos Verdes Estates in L.A. County. The musician, who had struggled for years with alcohol and drug addiction and who was a close friend of Chris Cornell, had openly discussed suicidal thoughts in the past.